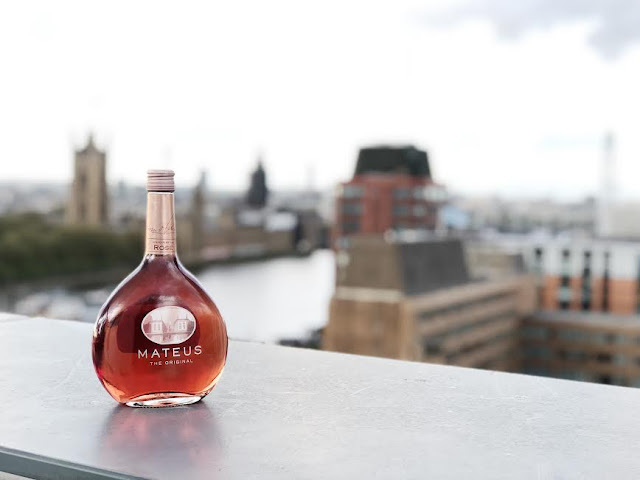 Drink: Mateus Rosé X The Big Feastival - Daisy Chains. 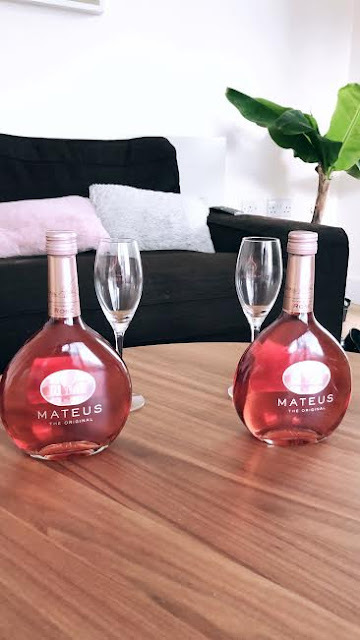 Recently, Mateus Rosé brand kindly sent me two bottles of their wine and two flutes to sample. They arrived perfectly in time for a hot summers day in London when I was actually having a friend over for dinner. Now, whilst I try to cook for myself this was an occasion where my friend and I simply ordered a massive pizza so we didn’t have to do much cleaning up. Whilst waiting for our delivery to arrive, I popped the wine in the fridge and allowed it to chill. I have tried this wine both un-chilled and chilled now, and I think that it is best when it is served a bit cold. The wine itself tastes refreshing, is sweet and is the perfect drink for the summer. Unlike other rosés this actually tasted fruity. I find that with some rosés especially the cheaper variety, most of the time the wine claims to taste like summer fruits or have fruity notes which it never does. Instead you get either a wine that tastes vinegary and nasty or a wine that is too sweet or tastes pasteurised and I struggle to understand how people consume it. This is nothing like that, the taste is sweet and refreshing. I also enjoyed the fact that this has a light sparkle to it when you first pour it into your glass. It’s almost like a light version of a rosé fizz without actually being a fizz. Many of you who have been following me for awhile now you will know how much I enjoy heading to festivals in the summer. Usually every year I do three or four festivals and there is nothing like seeing your favourite band and having a few drinks with your friends. At some festivals, the focus is not only on music. Increasingly, in recent times we have also seen the increase in gastronomical experiences taking equal importance at festivals. This summer, Mateus Rosé will be celebrating its Portuguese roots and musical heritage by putting on three days of Mateus Rosé Picnics at The Big Feastival. These picnics will feature delicious Mediterranean food served alongside Mateus Rosé wine and will showcase some of 2018’s rising stars. This to me sounds like an absolute dream as there are few things I would put above the opportunity to experience both good food & drink and quality tunes. 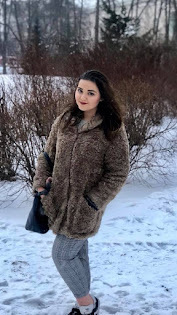 Overall, I was pretty impressed with the taste and quality of their wine and I found it super cool to see a brand get involved in supporting both music and good food which are very important to me as an individual. I will definitely be purchasing this product in the future. If you would like to purchase Mateus Rosé you can purchase their wine at all major super markets. For tickets to The Big Feastival you can get these at thebigfeastival.com.